Your clients are the heart of your business. 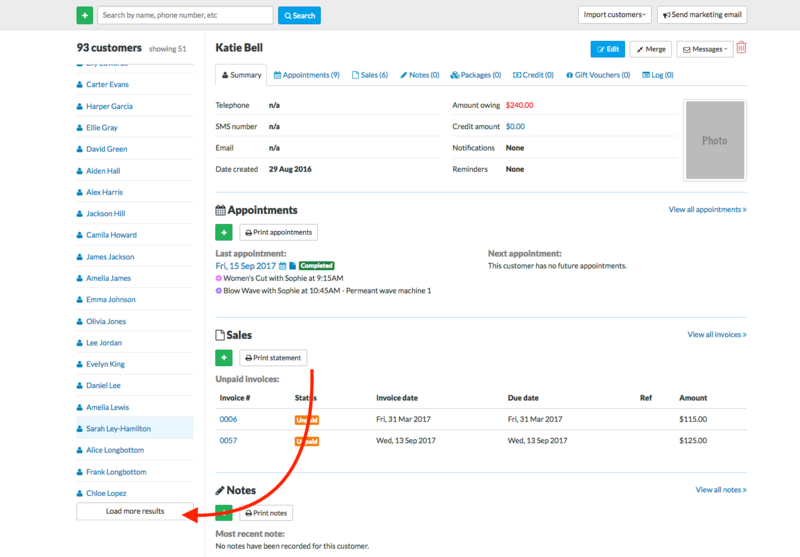 You can record detailed client histories in Timely and access these whenever you want. In this guide we'll show you how to view and search for a client's record. You can store a bunch of important information about customers in their customer record. Customers will be shown here in Alphabetical order (from A to Z). They will be sorted based on their Last name then their First name, unless they don't have a Last name added. The customer's Physical address or Postal address. There are a couple of difference places where you can search for customers. Remember, you can use any of the criteria above! 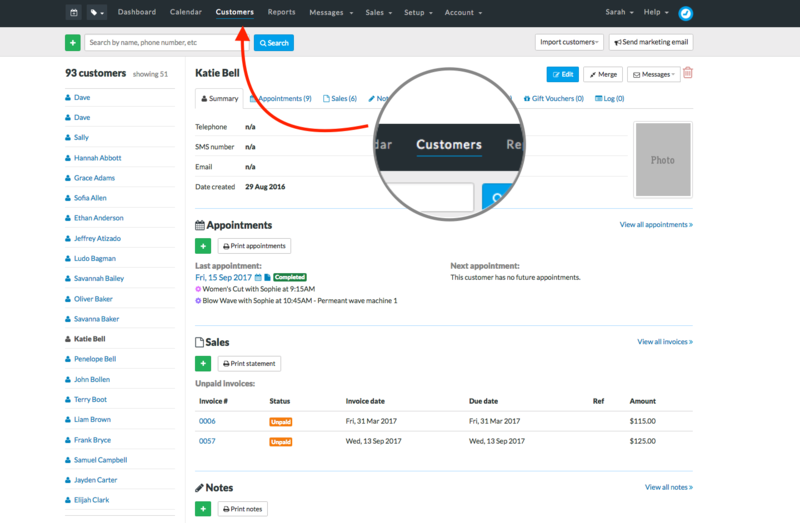 To view a customer's record, you can click on their name in the customer list.